Top Best Alternative Apps Like DubsmashDubsmash is an app which enables the people to act on a dialogue or part of the song of their favorite celebrities and share with people. Now Dubsmash is increasing its fan following day by day. Dubsmash cannot share the video on facebook or another social site. There are a lot of alternative app like Dubsmash. 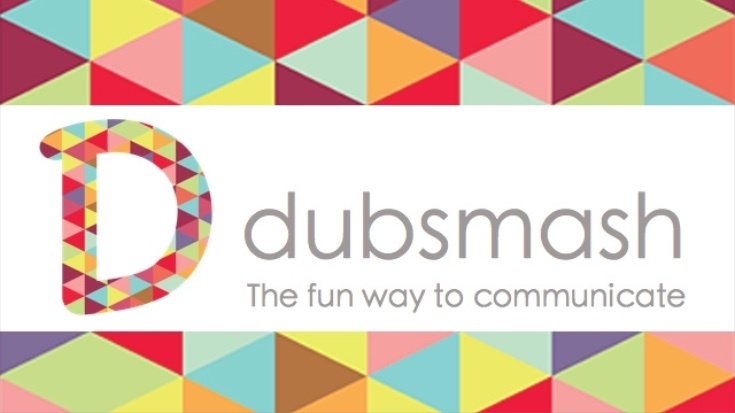 So, we made the list of the ‘Top 10 Best Alternatives Apps like Dubsmash’. VideoFX Music Video Maker is another app like Dubsmash. It’s the best alternative for Dubsmash app for creating Dubsmash. This app offers you to create videos with special effects with music as per your requirement. You can make videos in your own style and also share it with your friends on facebook, this the unique feature of this app. There are more than 50 effects from film, ghost, cartoons, cinematic, and much more are available in VideoFX Music Video Maker. VineSmash is an also the best alternative for the Dubsmash. This is a free app for creating funny Dubsmash videos with best video quality and sound. You can create funniest and craziest Dubmashes videos as much as you want. You just simply pick a sound from the library and record your voice, edit it share with your friend through the message, WhatsApp, Instagram. Dubshoot is one of the best Dubsmash selfie video maker apps. You can use Dubshoot and dub your selfie video with any sound from the library. The best feature of this app you can record your selfie video and mix with the variety of famous sounds of Bollywood, Tamil, Telugu dialogues of famous actors. You can also share it with your friends on messages, WhatsApp or facebook. KineMaster is one of the best alternatives to Dubsmash app with full features like Dubsmash. This app has various effects and editing options which enable the users to create their Dubsmash video as like as they want. There are a lot of video effects which help a user to edit into the video and make it super funny. You can also share it on youtube or facebook. AndroVid Video Editor app that can be said like Dubsmash app. This app is not a perfect substitute of Dubsmash but it can be used its replacement. Some of the features of this app like Dubsmash, it enables the users to add music, replace audio or mix music with original audio, adjust audio volumes, merge multiple videos clips and perform many other functions. With the help of this app, you can make funny videos and share it with your friends. VideoShow is also the best alternative app to Dubsmash which enables the user to express their self with videos. You can create your videos as you want and edit it with zoom and rotate, make the video with photos, Mix photos and videos together. You can add beautiful effects into the video; add your favorite music which is already available in the library. You can also dub to video and trim it as you want. It can also share it on YouTube, Instagram, and Facebook. VineSmash is a free app for making the funny Dubsmash videos. Create your funniest and craziest Dubmashes video. You just have to pick a sound from the library and record your voice, edit it and share your video over the message, WhatsApp, Instagram, and vine. There are not many options for editing the video you have to compromise with the limited option available in the app. So, guys, these are the best Dubsmash alternative. If you have any other app then tell us through the comment section. We would love to add them in our list.